This is a warning to all out there that have oil-fired central heating boilers and are considering using BioFuel. 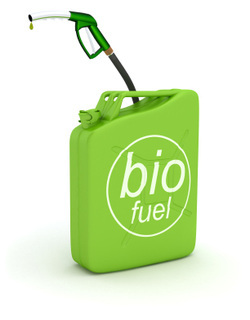 Unless you have spoken to the manufacturer of your boiler and they have told you that you can use BioFuel, DON'T USE IT. We have had numerous clients come to us recently with problems, after being told by one company in particular, that they can use BioFuel in their Roca boilers. What then happens is that within a day or so, the boiler cokes up and eventually stops running. This is because the burner is not equipped to deal with BioFuel. After this happens, the only way to get the boiler running properly again, is to dispose of the BioFuel (which is difficult and costly) and to refill your deposit tank with red diesel (which is what is used in Spain as central heating oil). Only then can the boiler be serviced and repaired. "Roca is currently in the developmental stages of producing an alternative burner that can be fitted to its boilers, in order to enable them to run on BioFuel. However, at present you SHOULD NOT burn BioFuel in your Roca boiler as it could cause lasting damage, and it will not run properly."